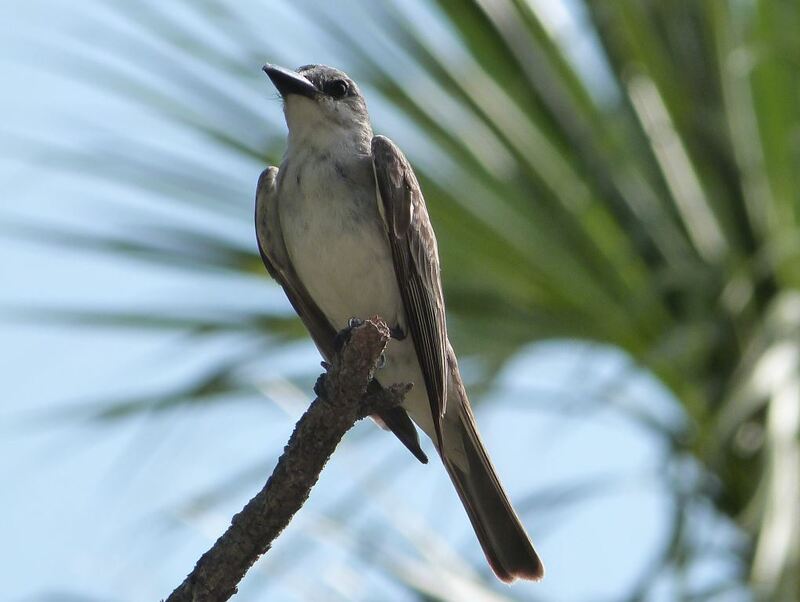 This entry was posted in Avian and Attributes, Birds, Birds of the World, Birdwatching, Christian and tagged Christianity, Creation, God is The King, Grey Kingbird, Inspiration, Nature, Photography, Psalms 47, Supreme Authority. Bookmark the permalink. Jesus is the King. I wholeheartedly agree. Now I just need to let Him rule my whole life.